STUNNING DUPLEX STYLE CORNER UNIT AT FOXFIELD! 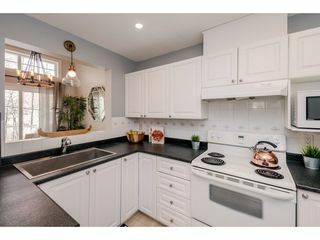 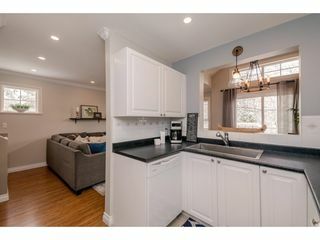 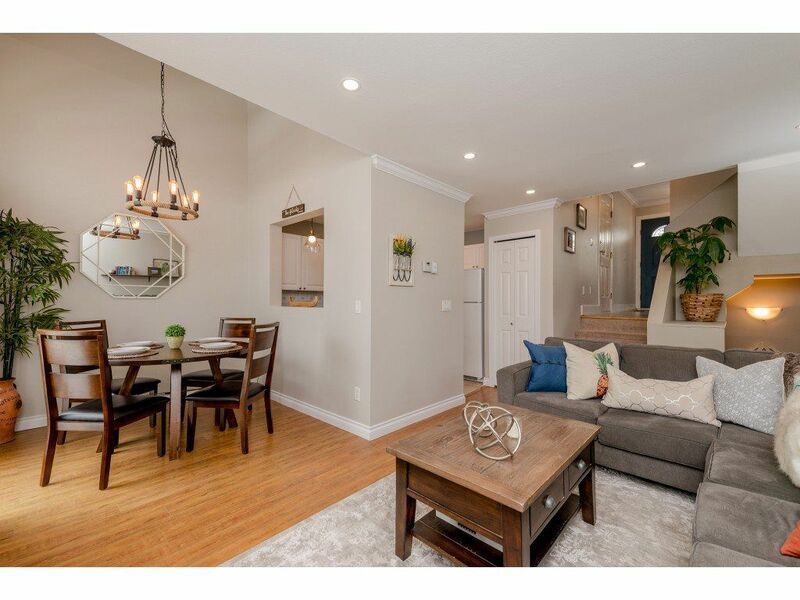 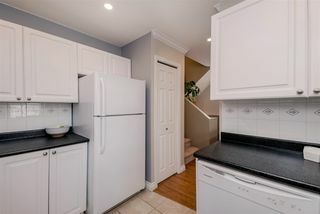 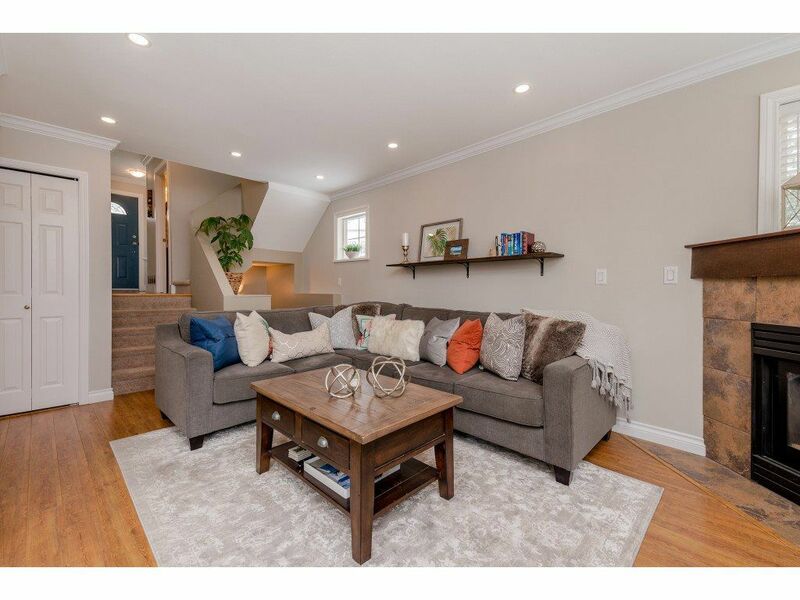 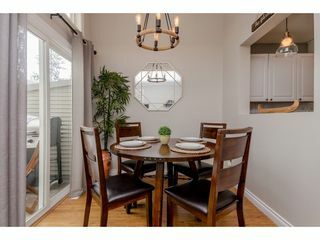 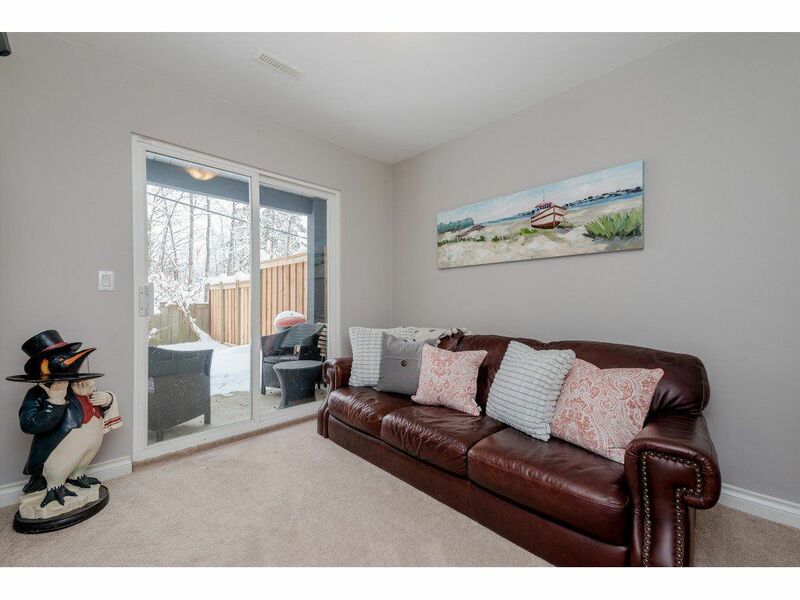 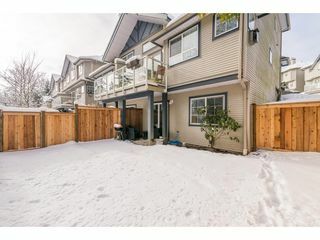 This COZY Townhouse is 1291 sq feet, updated and well maintained consisting of 3 bed + 3 bathrooms! 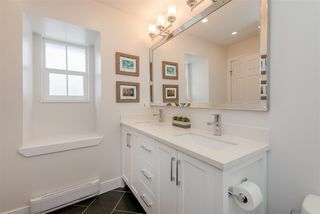 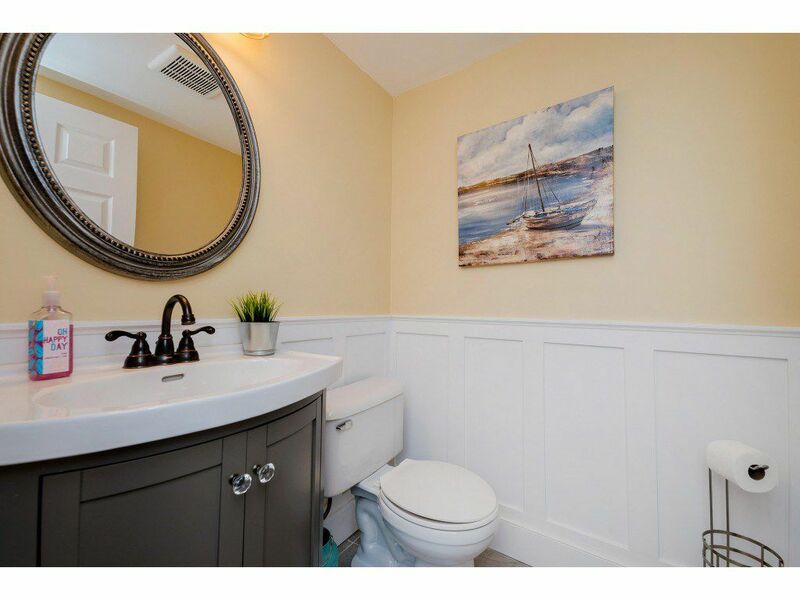 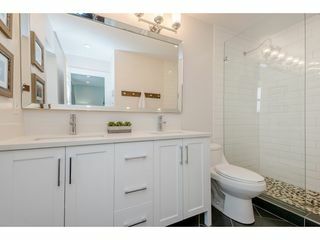 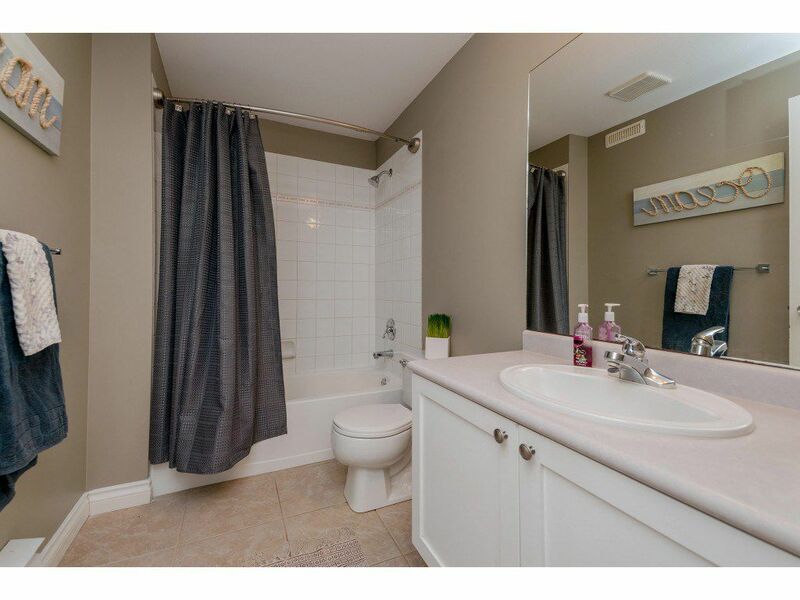 Upgrades include laminate flooring, tile at entry way, master bathroom en-suite, powder room, lighting and pot lights. 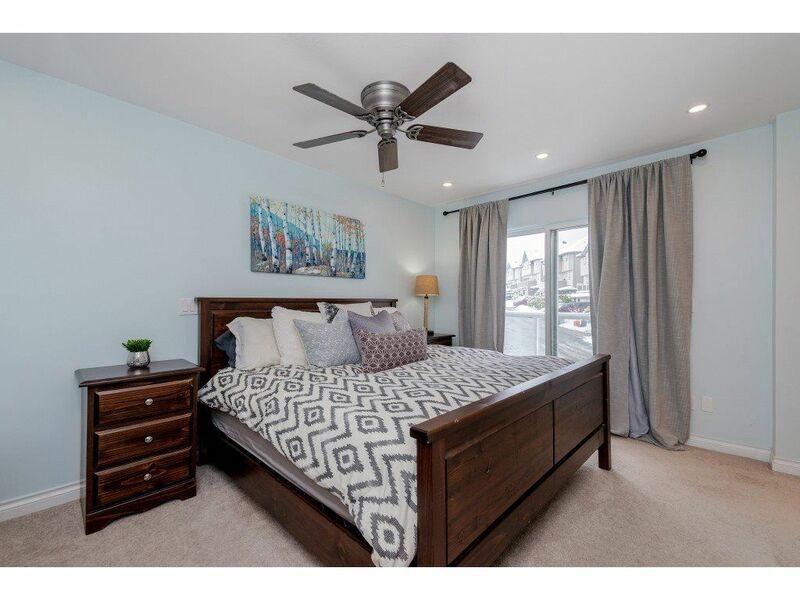 Upper floor has large master bedroom with beautiful updated master bathroom. 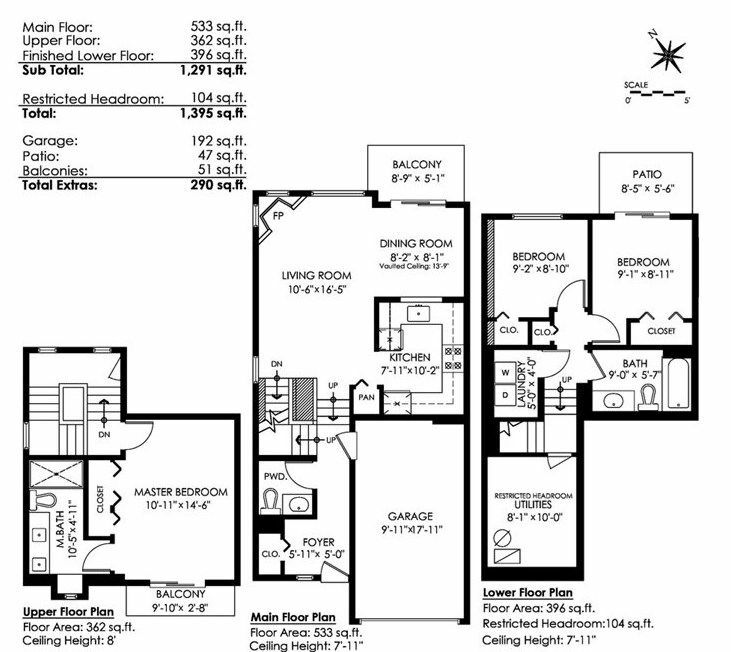 Main floor consists of kitchen, dining and living room. 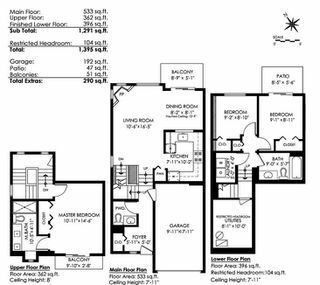 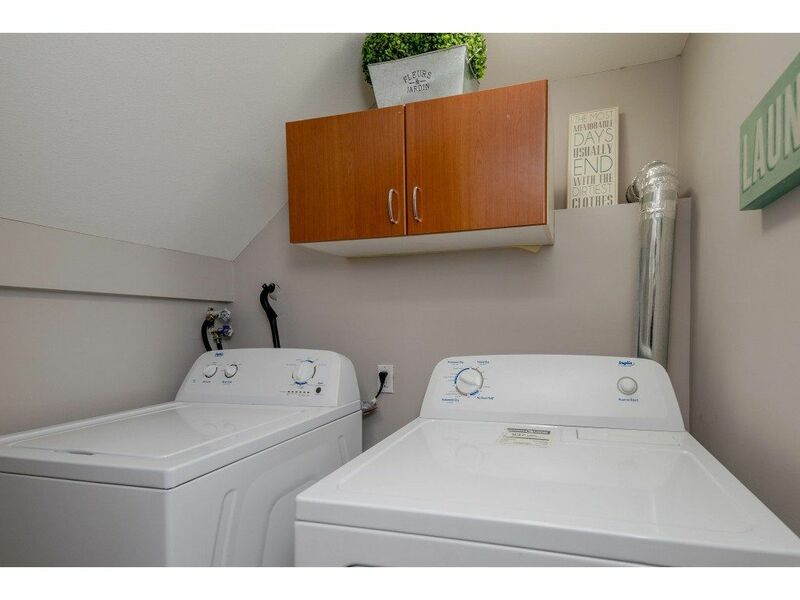 Lower floor has two bedrooms and laundry room. 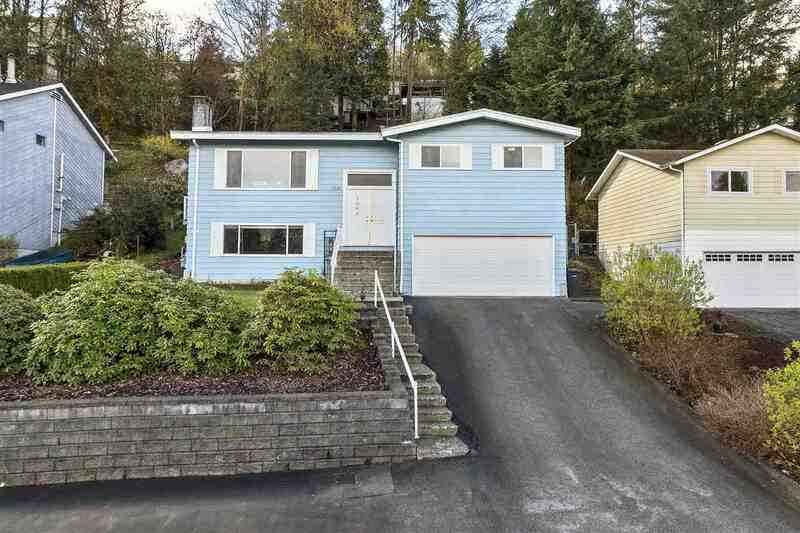 Single garage with extra parking spot in front. Private fully fenced back yard great for pets. 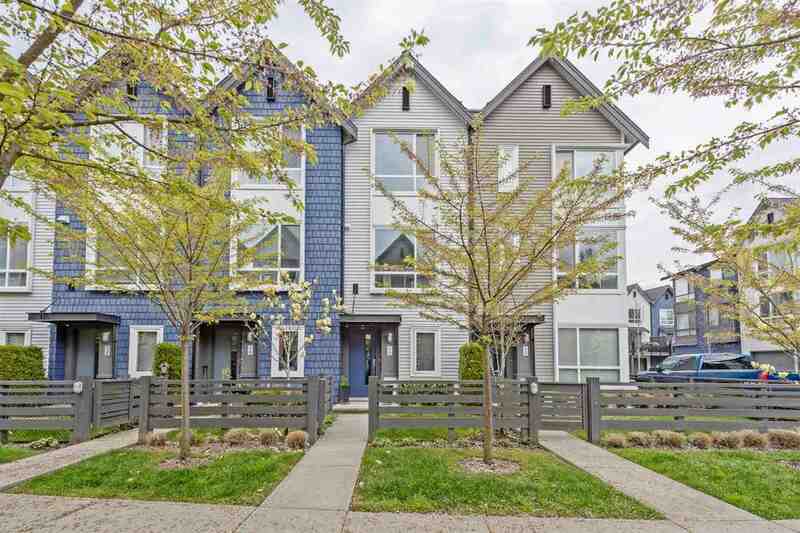 This END UNIT is move in ready and a must see!! 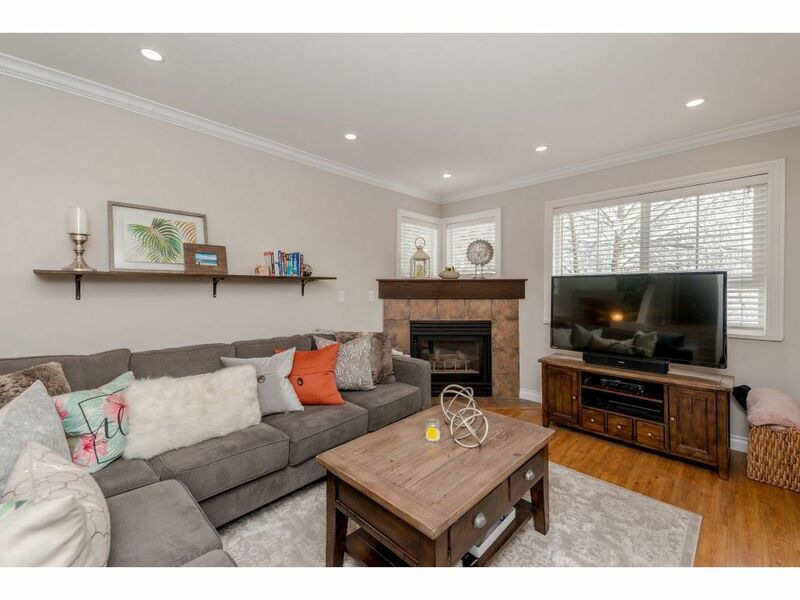 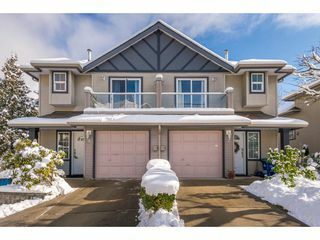 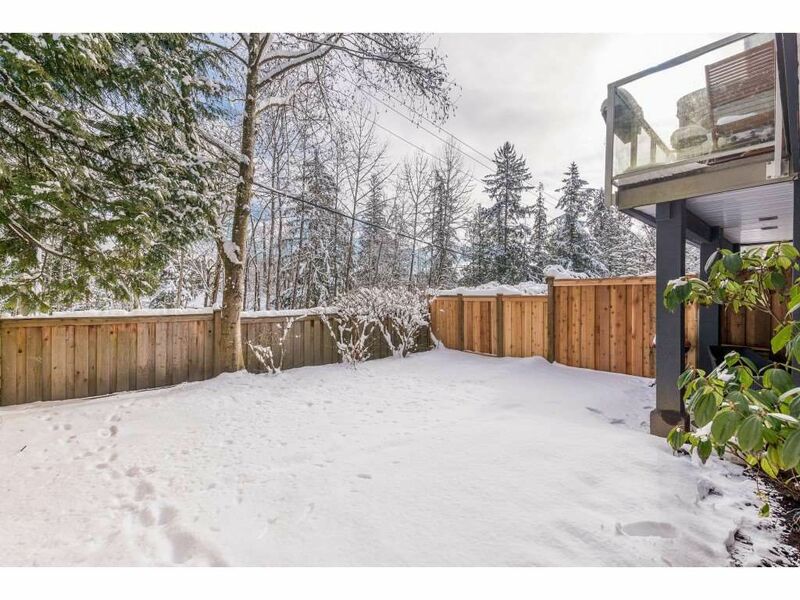 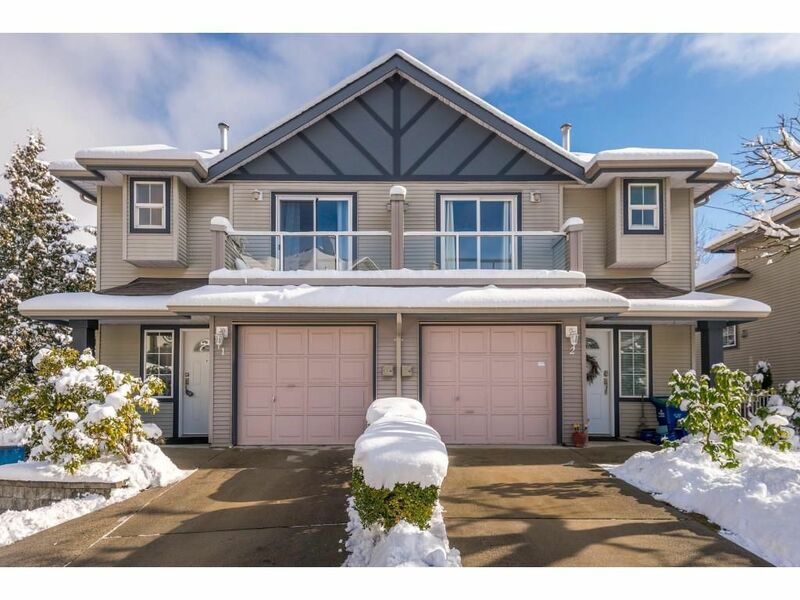 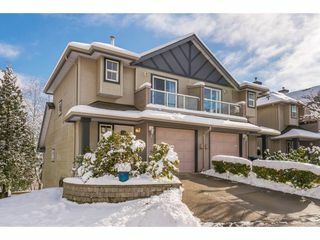 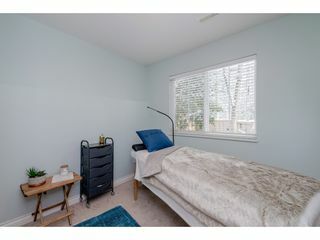 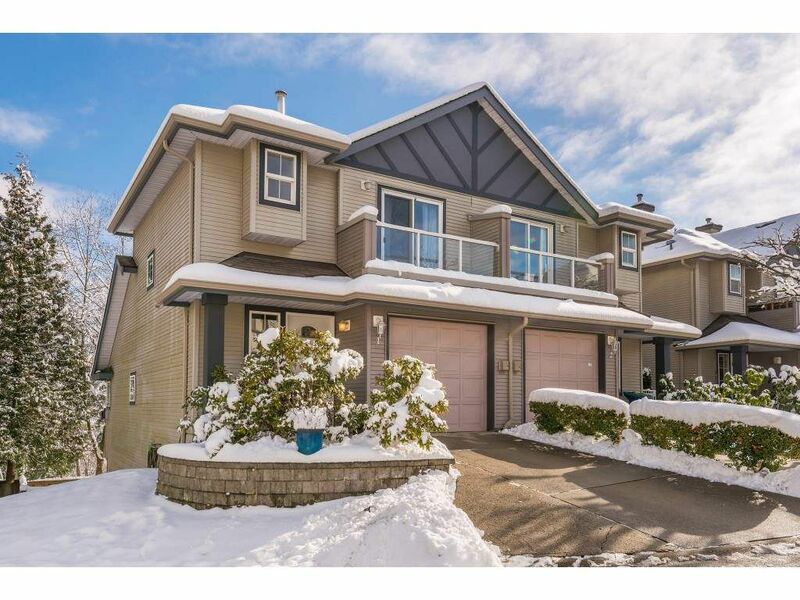 Centrally located & walking distance to all school levels, transit, West Coast Express & Kanaka Creek Trails!